ADVANCED DENTAL CARE you can afford. A root canal procedure is typically performed by a dentist or endodontist — a root canal specialist. 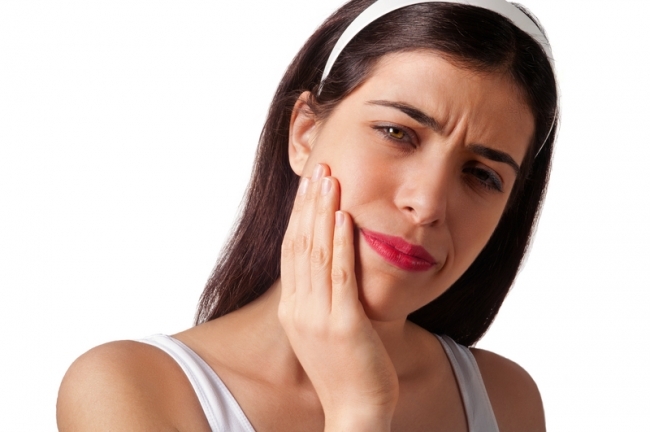 Root canal therapy is needed when the nerve of a tooth is affected by decay or infection. Root canal treatment is highly successful and typically lasts a lifetime, although on occasion, a tooth will have to be retreated if any new infections occur. When the affected tooth is entirely numb, a rubber dam is positioned (a sheet of rubber) around the tooth to keep it dry. Your dentist will create an access opening on the top of the tooth to eradicate the pulp, nerve tissue, and bacteria. Using special dental tools, tooth decay is destroyed. Followed by a thorough cleaning of the tooth, the area will be impenetrably sealed with a temporary or a permanent filling. The roots and the inside cavity of the tooth are filled and sealed with superior dental materials. A filling will be secured over the top to cover the opening. This will protect the tooth and prevent it from breaking, and restore it to its full function. After your root canal procedure, your tooth may be sensitive, but this will subside as the inflammation diminishes and the tooth begins to heal.